Here is my final sermon to the beloved St. Peter’s Episcopal Church, Lake Mary, FL where I have served for the last 16 years. The scriptures here are offered by the Lord as encouragement to stay strong and brave even in the face of the new realities and thresholds that the Lord challenges us to cross. God’s promises transfer across the thresholds of life and leadership. He challenges us to stay true to His Word. We have nothing to fear, because the Lord is with us always. Be Strong and Courageous! 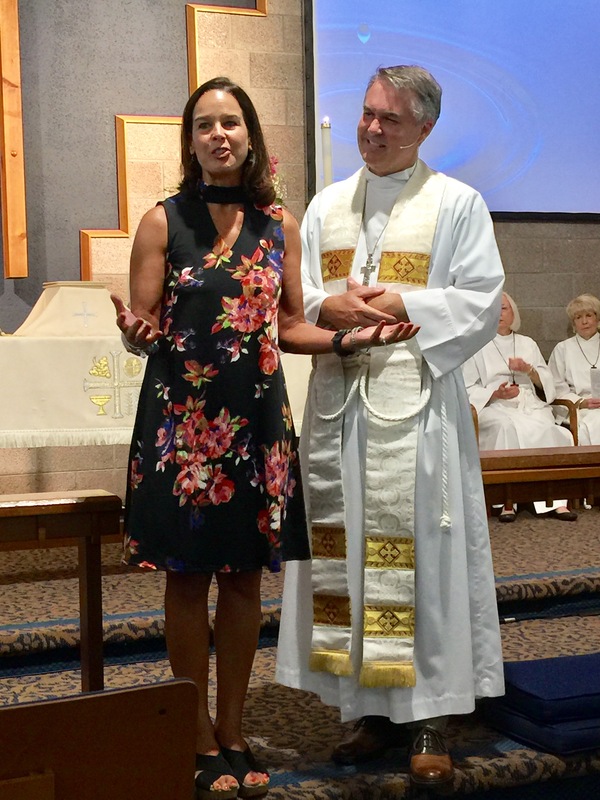 At the conclusion of the sermon you will hear the remarks and congregational prayers, by Brooke Holt (my wife), John Ricci, (Senior Warden) and The Rev. Canon Justin Holcomb (representing Bishop Gregory O. Brewer). “Just as I was with Moses, so I will be with you. I will not leave you or forsake you. 6 Be strong and courageous, for you shall cause this people to inherit the land that I swore to their fathers to give them. 7 Only be strong and very courageous, being careful to do according to all the law that Moses my servant commanded you.